Thanks for all the support for the December Daily® 2018 collection! Shipping is underway and in progress and we are working hard to get all the orders on their way to you. Don't forget to sign up for the December Daily® Product Play 2 online workshop. This year we are focusing on trees, tags, and type/titles. Class begins November 6th. 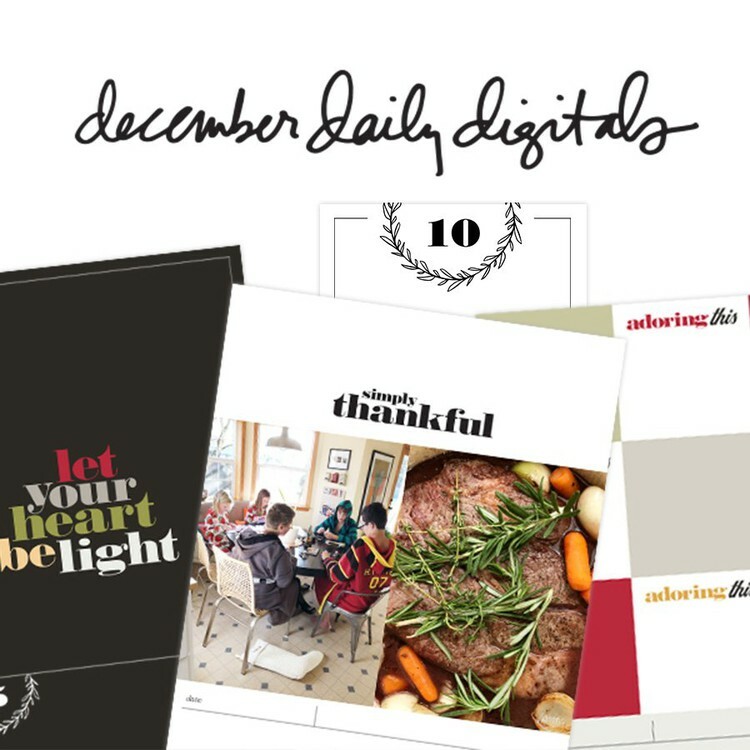 Don't forget to check out the December Daily® Planner and the December Daily® Journal. 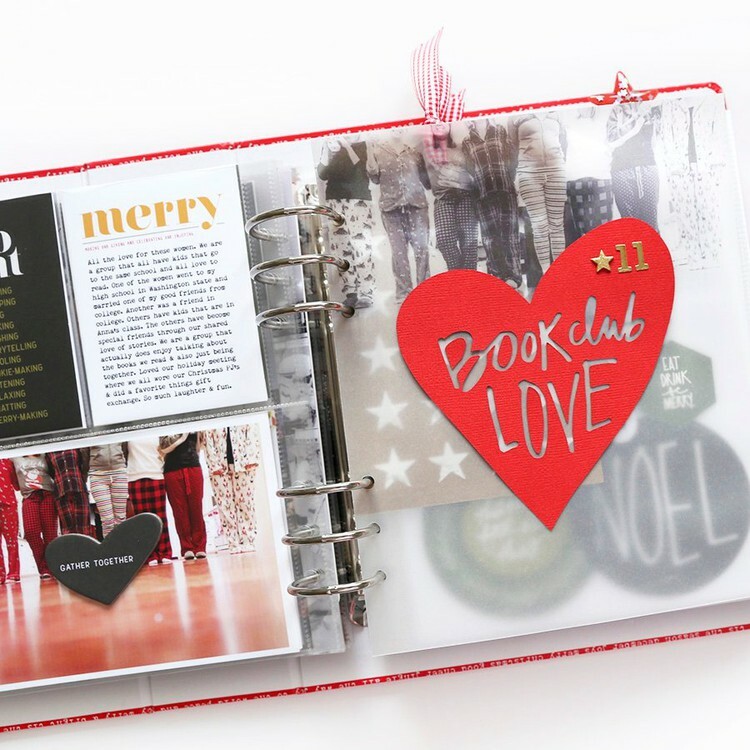 The planner is a great way to get yourself organized this holiday season and the journal is a great way to capture your stories (especially if you might want a break from the crafty experience of December Daily® or if you simply want to focus on the words). 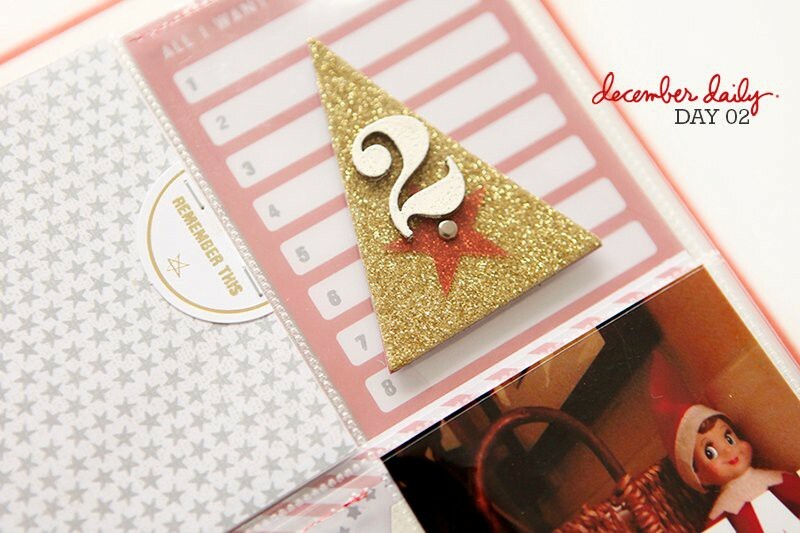 Today I'm excited to share something new for the upcoming holiday season - the December Life Collection. 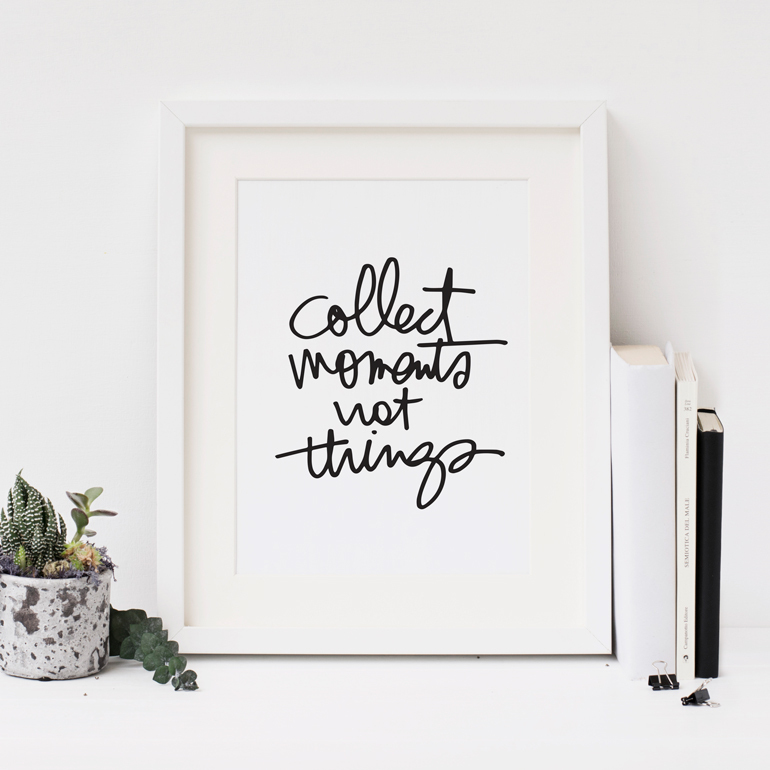 The idea behind this collection was to offer you a few fun things to make your holiday a little brighter: ornaments, a mug, t-shirts, gift tags, a set of gift bags, and Christmas cards. I'm especially excited about the acrylic ornaments. Enjoy! And as always, thank you for your support. Those gift tags would look great in a DD album! 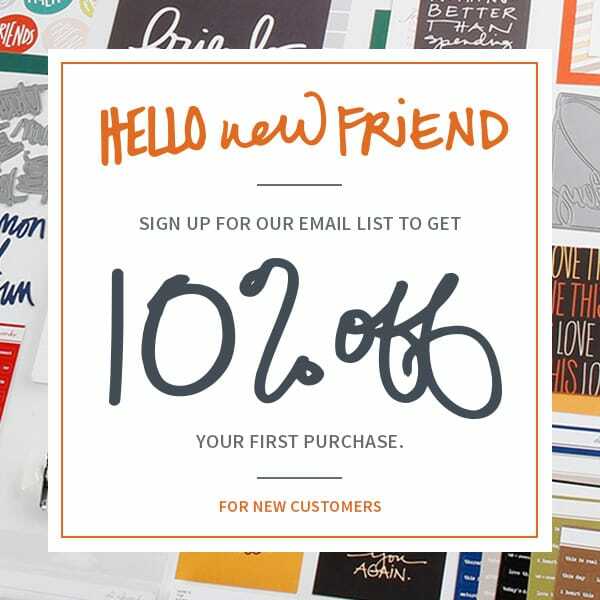 You could cut off the bottom, or keep it and address it to you, from you, then write a letter to yourself on the back!